Tai Chi Chuan, better known as Tai Chi, is an ancient Chinese martial art practiced as a superior health art and a form of moving meditation. New courses start September 3, 5:20 pm at Wylie Recreation Center and are open to ages 18 years and older. Awesome expert, James Randell guides you through focused, slow and controlled movements that enhance balance, agility, flexibility and strength while reducing stress and improving mental alertness. 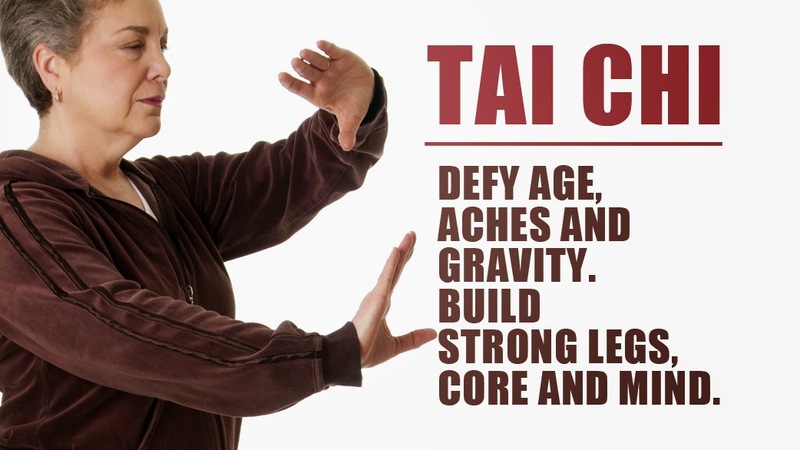 James Randell has been practicing Tibetan, Wu, Wu(Hao) and Yang T’ai Chi since 1990. He began his student teaching in 1998 under the direction of his teacher and mentor Dr. Robert Carpenter, in New Mexico. After four years of training James was awarded a black belt and the title of “Sifu” (teacher) in Yang style T’ai Chi in 2000. He has taught at the YMCA in Dallas and Plano as well as private and semi private classes.